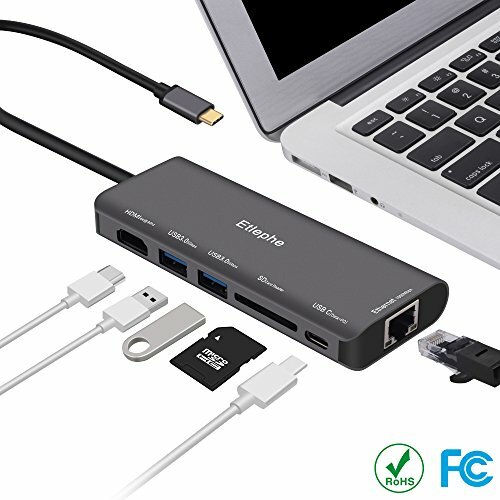 This 6 in 1 USB C Hub would plug-and-play , and multi Ports , multi-platform compatible . USB-C Power Delivery Port for Charging Laptops and Devices and Powering Connected Devices. Data Transmitting and Power Charging at the Same Time. If you have any questions about this product by Etlephe, contact us by completing and submitting the form below. If you are looking for a specif part number, please include it with your message.